Tulagi, Soloman Islands EOD from the Royal Solomon Islands Police Force safely removed WWII UXO from Tulagi in the Central Islands Province to Honiara. The munitions were found in two separate locations and were being held at the Tulagi Police Station until they could be retrieved by EOD. 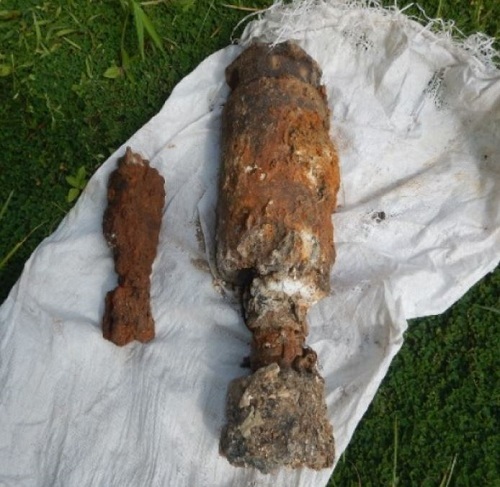 The area is littered with WWII ordnance and residents have been warned to take precautions when gardening, digging during the construction of a new house and diving in the sea.